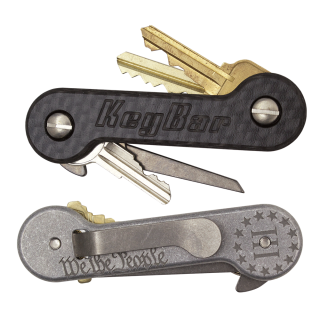 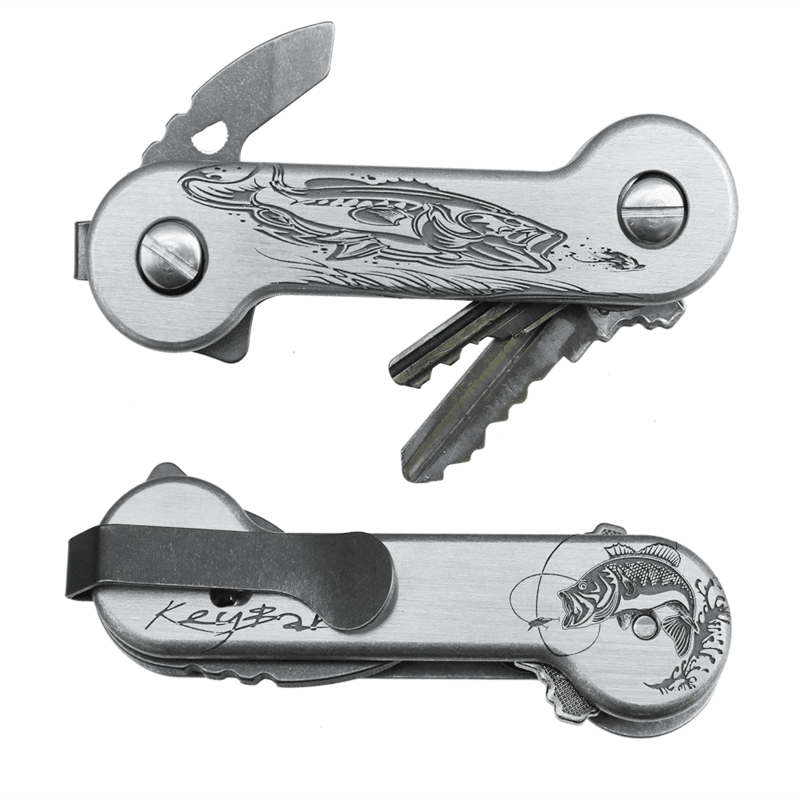 A KeyBar for a true fishing enthusiast! 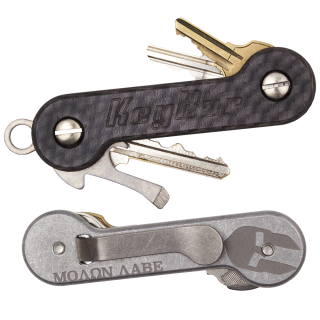 This custom laser-engraved Bass KeyBar comes in aluminum. 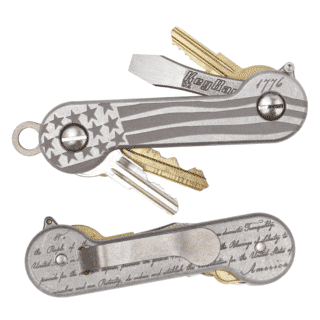 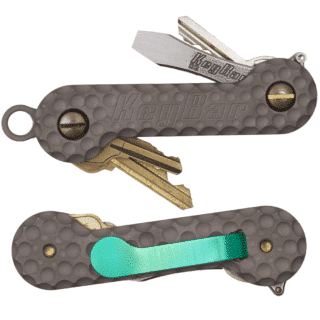 This is featured with a deep-carry pocket clip and is a limited design we made for the spring.